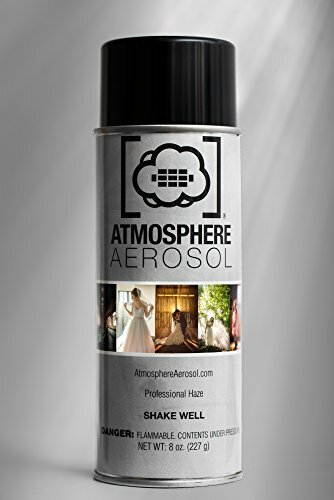 Photographers: give your pictures that hazy, foggy look with this haze spray for photo special effects. Spray the aerosol around to make any scene have that dreamy lighting. Then shoot away and grab some awesome pictures.